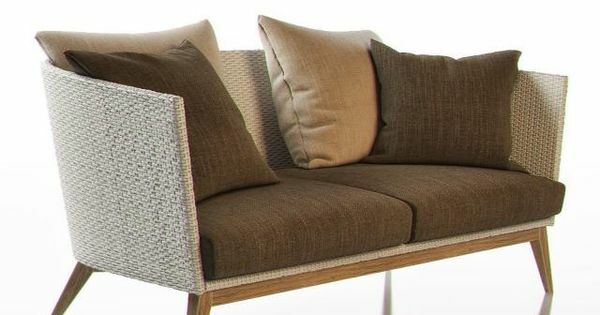 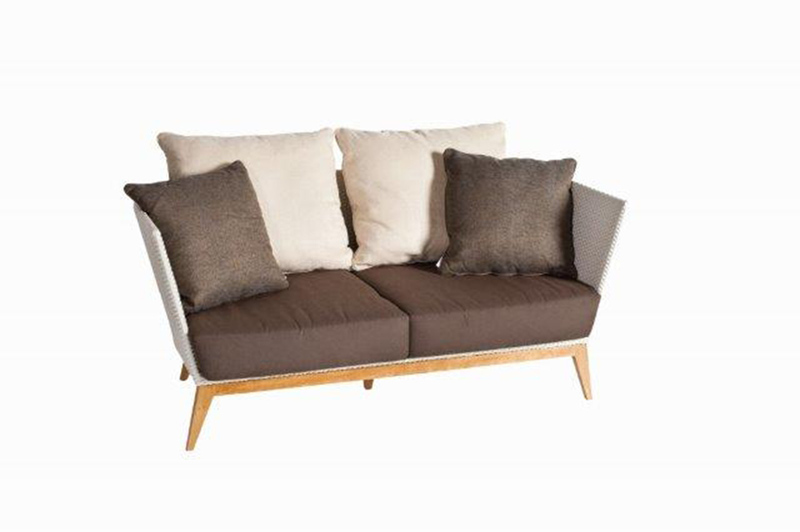 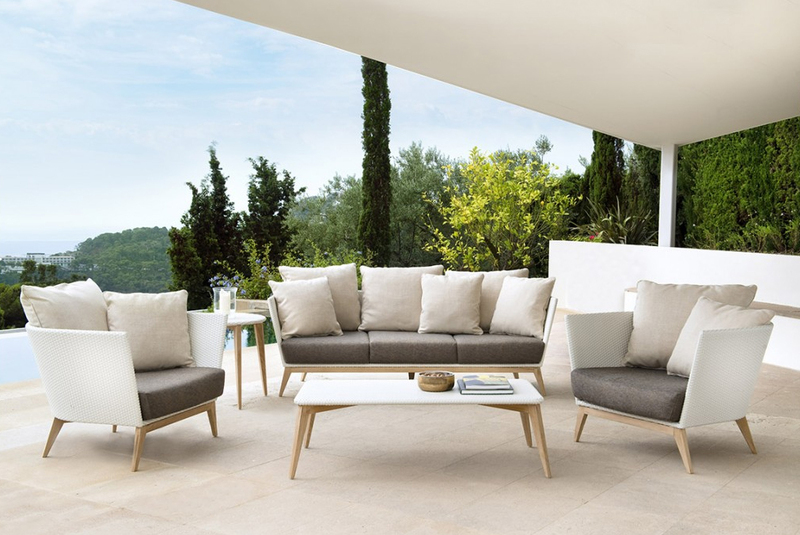 The Aries sofa is made of teak and wicker soft and delicate this collection offers comfort. 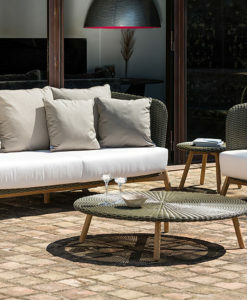 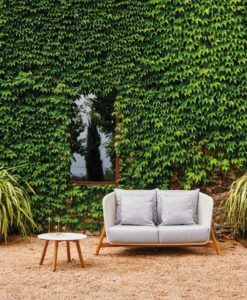 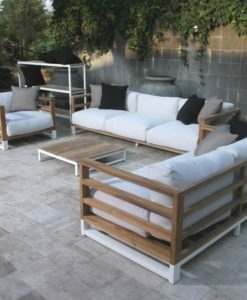 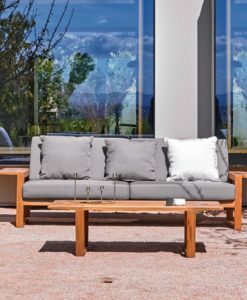 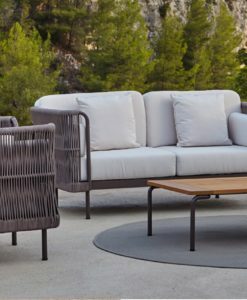 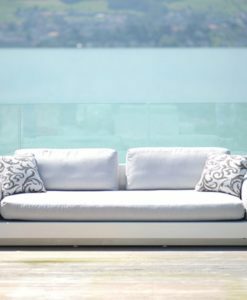 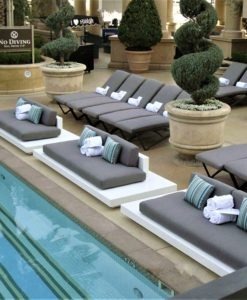 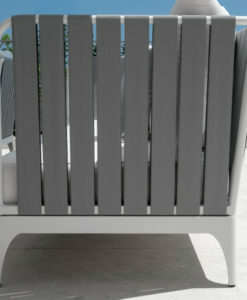 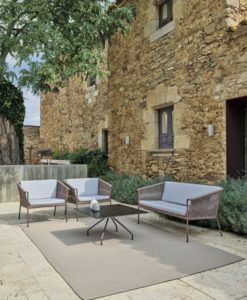 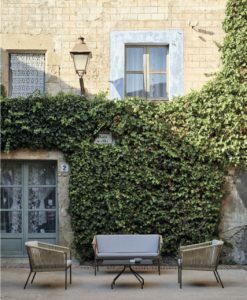 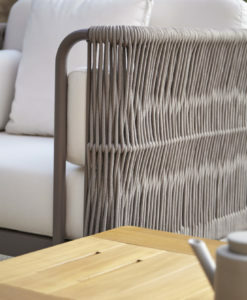 Every outdoor moment would be unlike anything else this collection offers quality and design, hand made there smooth lines would make every outdoor experience the best. 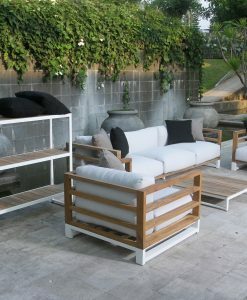 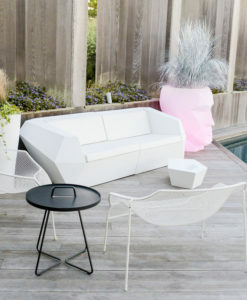 Beautiful collection, perfect to have by the pool or terrace. 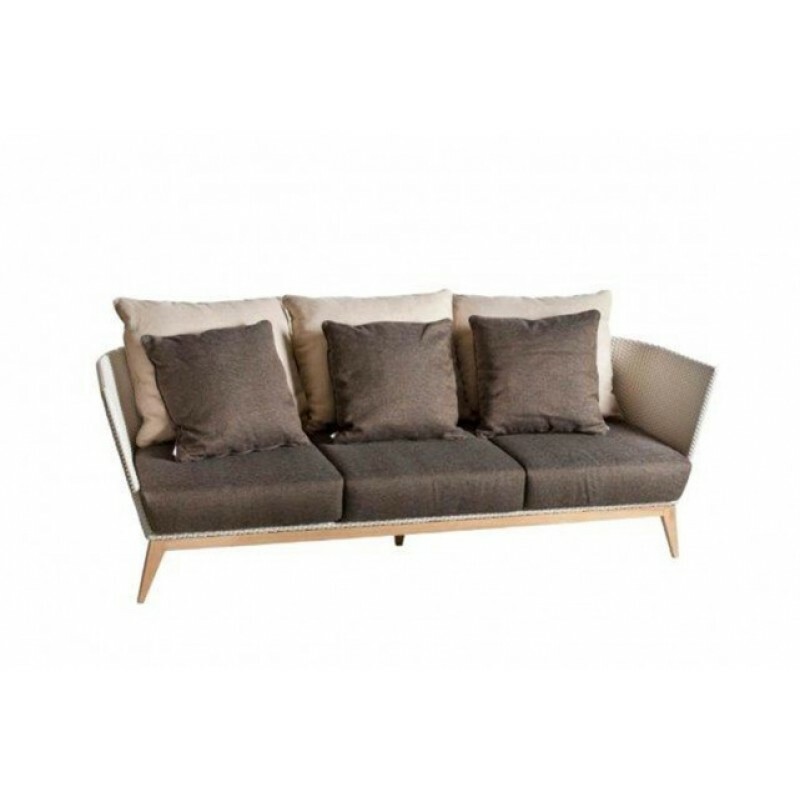 Aries is a sofa with endless options thanks to its design and style. 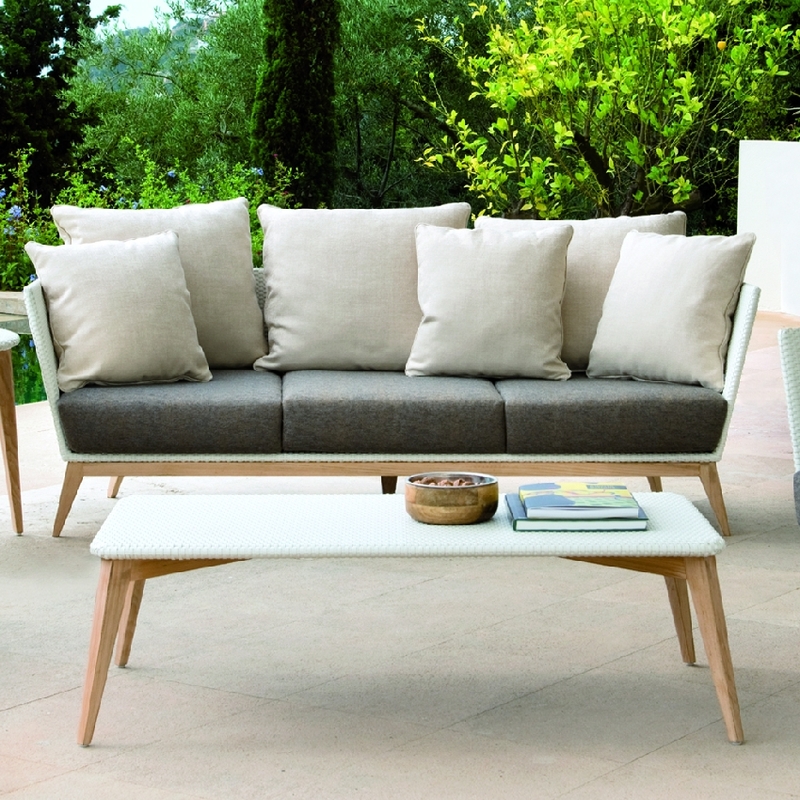 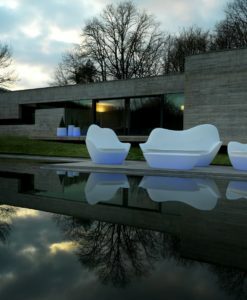 Aries, is a Contemporary Collection. 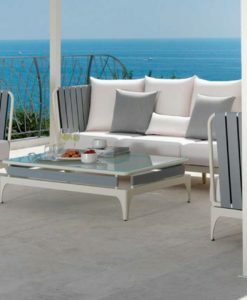 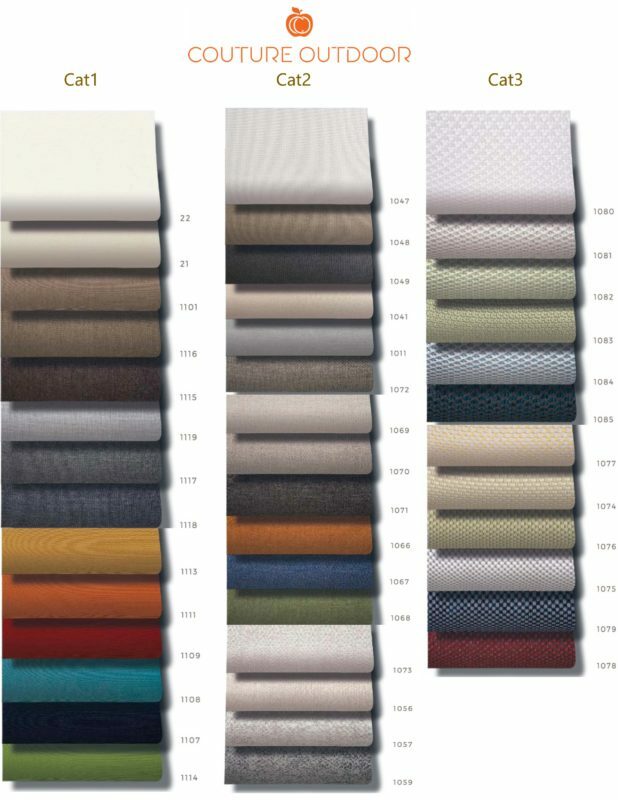 Choose from about 28 sunbrella fabrics, with teak frame, matching club chair, coffee & side tables. 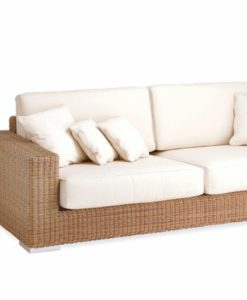 Also comes in 2 different wicker colors, White or Black.